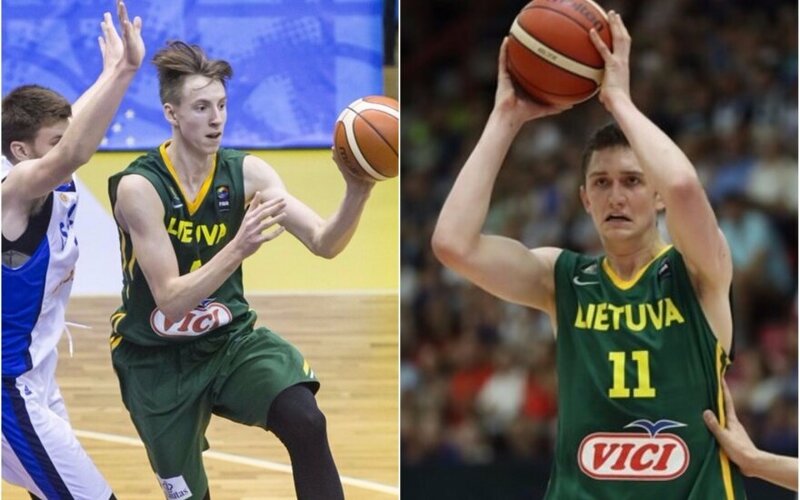 As demanded by the International Basketball Federation (FIBA), Lithuania will commit itself to ensuring the security of players during the 2019 FIBA Basketball World Cup qualification process, Interior Minister Eimutis Misiunas has said. The minister on Monday informed officials from the Lithuanian Basketball Federation and the Physical Education and Sports Department about FIBA's demands. 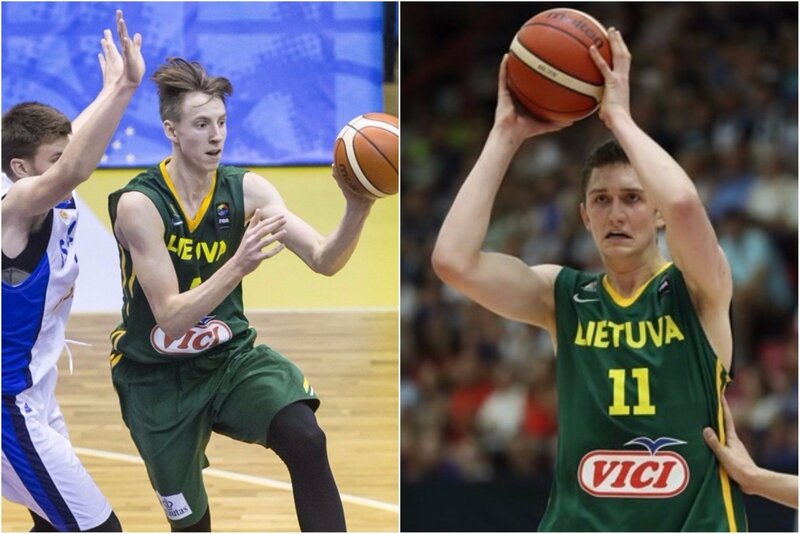 It is planned that the Lithuanian national basketball team will play six world cup qualifiers at home. According to Misiunas, FIBA also demands that the country simplify visa and customs clearance procedures for participants. "It is a fact that both terror attacks and certain threats have an impact. However, we know very well how athletes, guests and others are protected. Probably this has something to do with that, too," the minister told reporters after the meeting. "But I want to repeat that the level of security in Lithuania is high and the level of terror threats is low. Police ensure security anyway and thus we will certainly be able to provide such a guarantee," he said. Misiunas added that police, border guards and the VIP Protection Department would likely need no extra funding to ensure security during the qualification process.